The Business Update is now available to download from PSN and Xbox Live. This update adds three new blazing fast cars to the Legendary Motorsport roster: the Albany Alpha, Dinka Jester, and Grotti Turismo R. Plus there are also new vehicle horn and wheel-smoke options available at LS Customs to give these new rides some additional flair. For those who prefer to navigate Southern San Andreas by air, hit up Elitas in-game to order the new Vestra luxury jet. There are also two new high-powered weapons available at Ammu-Nation: the Heavy Pistol and Special Carbine automatic rifle - plus a new ensemble of business shirts, suits, vests, skirts, hats and other high end attire. The update also added 14 new Jobs to GTA Online, many of which are inspired by the new additions from The Business Update. There are four new Land Races designed specifically for the Sports and Super class cars. 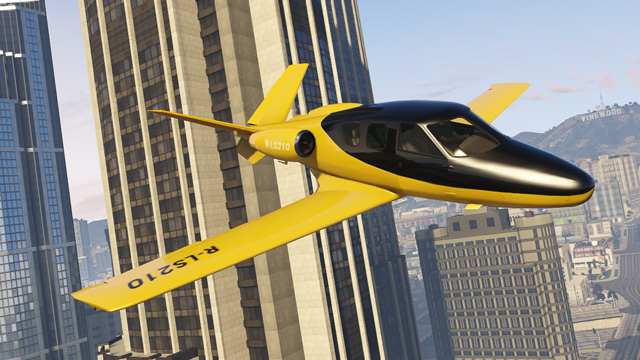 You can take the new Vestra airplane on a tour of the Los Santos skies in any of four new Air Races. Additionally, a pair of new Vehicle Deathmatches feature the Buzzard and the Rhino Tank, plus a new Last Team Standing in Little Seoul, a 2 team Capture at Los Santos City Hall and a new Survival around the Maze Bank Tower. And make sure to join Rockstar this weekend for the Business Weekend Social Club Online Event featuring exclusive RP and GTA$ bonuses, a new Snapmatic competition, and more! Stay tuned for more details later this week. 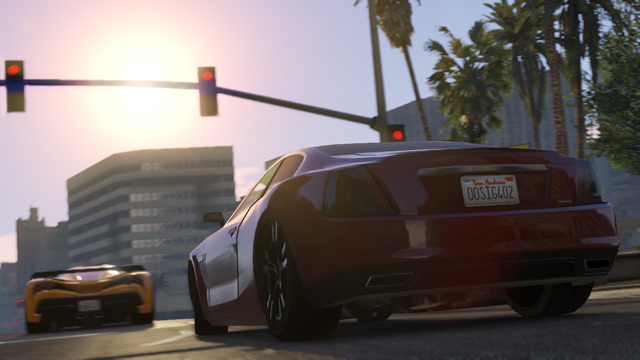 Finally, this week's update to GTA Online also includes a host of additional updates and fixes including the ability to disable Slipstreaming in Races, the addition of Barber Shop and Tattoo Parlour locations to the Quick GPS, and a number of other exploit and stability fixes. 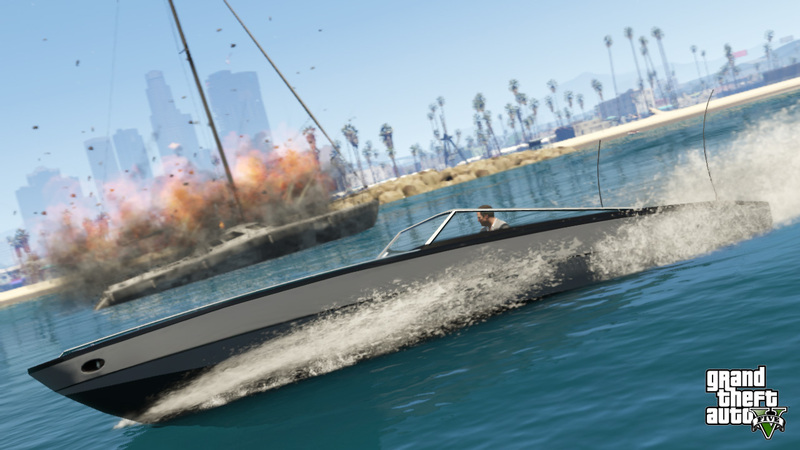 For the full list, check out the corresponding article on the Rockstar Support page. 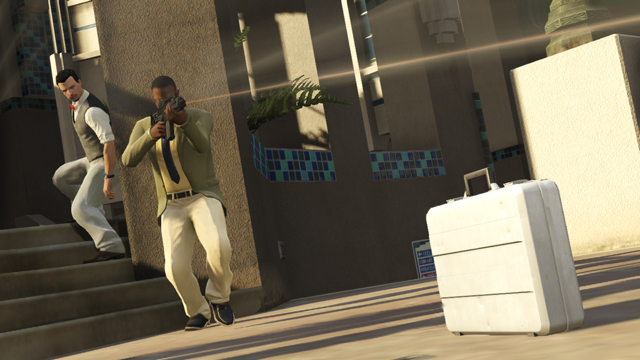 To acquire today's free update, fire up your online-connected PS3 or Xbox 360 and load up GTAV. You'll be prompted to download the automatic update (Xbox 360 players will also be required to download an additional compatibility pack). From there, head to the in-game store from the pause menu to access and download the Business Update. where do you find the updates ? how about you just play the game the right way? how can u choose the color of the planes? For anyone that lost their Gusenberg Sweeper after the new update, Rockstar is working on a fix. 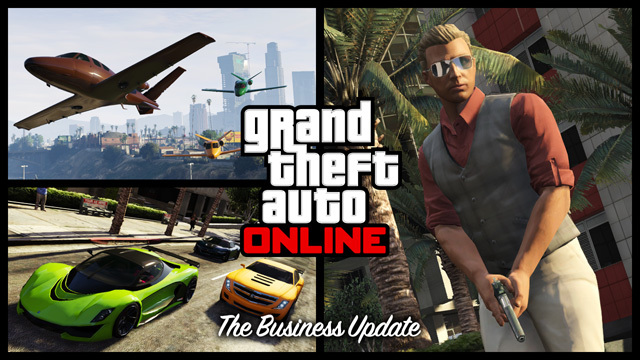 Business Update Now Available - Get busy with the latest update to Grand Theft Auto V and GTA Online.